If you are a keen skier or snowboarder then you will have heard about Whistler as it is constantly voted as the number one place to ski in the world. Whistler is mainly for alpine skiing and in 2010 it hosted most of the Winter Olympics in Canada for events such as Nordic skiing and bobsled. If you want to hit the slopes there is no better place than Whistler, so don't miss out on an opportunity to experience the slopes for yourself. The CN Tower in Toronto stands more than 350 metres above the city and in 1995 it earned the title of one of the Seven Wonders of the Modern World. 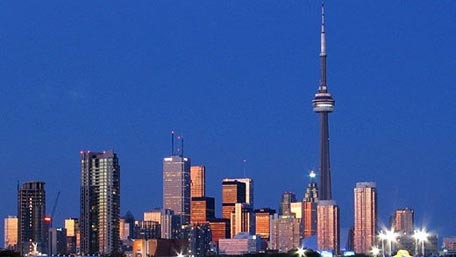 The tower offers many attractions such as the magnificent view at the top across Toronto. However, why not treat yourself and dine at the restaurant located at the top which revolves around and lets you enjoy great food as well as stunning views. 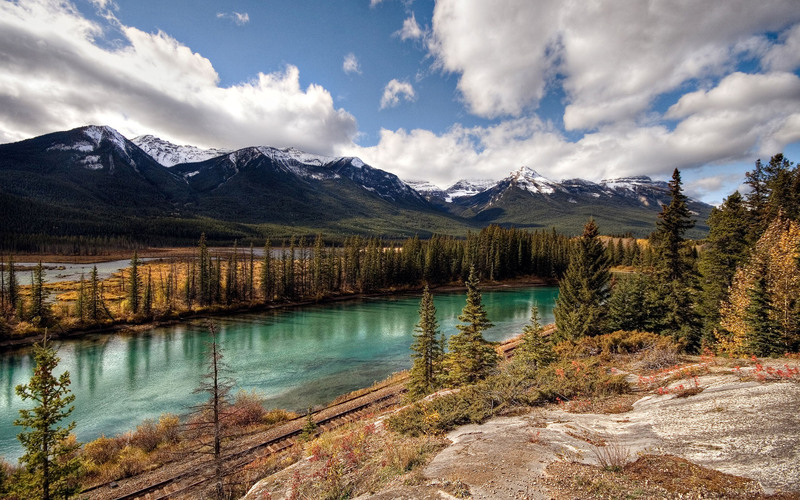 A visit to the first ever national park in Canada is a must if you are travelling through Banff. Banff National Park has to be seen to be appreciated as it covers over 6,000 square kilometres and is home to a diverse landscape including valleys, mountains, glaciers, forests, meadows and rivers. This underground city is so unique you will be amazed that such a place exists. Touted as the ideal place to keep warm in the winter months, the Underground City is a huge underground network that has been integrated into the city's commercial area. It has restaurants, boutiques, cinemas as well as museums and hotels. It really is a sight to behold! Wendake Village is home to the Huron-Wendat reserve which is an area that in the 16th century was home to villages where it is believed that people who lived here formed a distinct group of associated Indian tribes called the Hurons. The village and reserve is an ideal place to learn about the history of this area and the lifestyle of the Hurons.